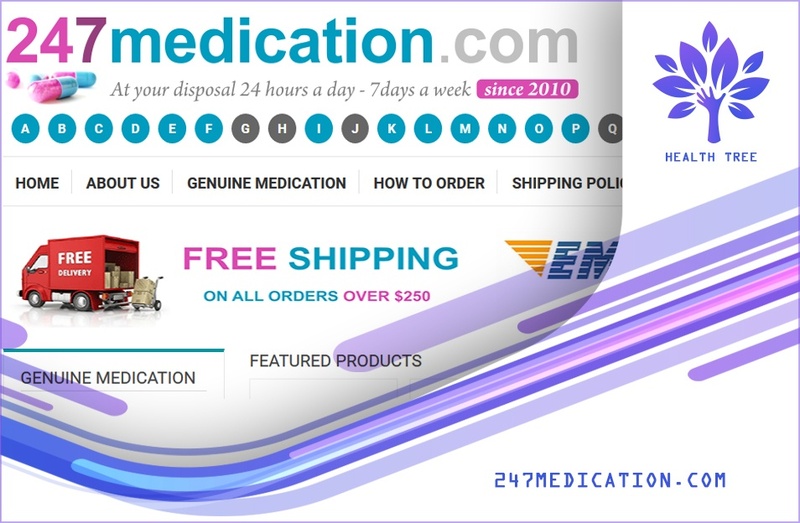 Erdys.com is an online drugstore that sells erectile dysfunction medications only. This pharmacy does not indicate where it is located. However, when you load its website for the first time, the pharmacy website location is the UK. Also, its default currency is the UK pound. This means that there is a high likelihood the physical pharmacy is in the UK. Erdys.com only sells medications which have been approved by the FDA. The drugstore medications are generics which usually have their origin in India. The pharmacy does not require their buyers to have a prescription when they are ordering their medications. 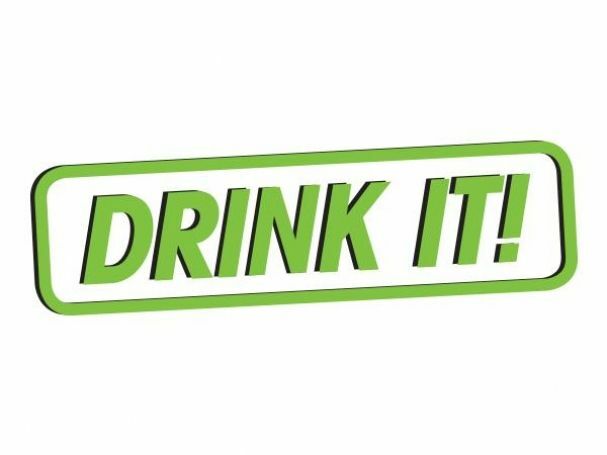 This is usually attractive to males who are trying to eliminate erectile dysfunction without having to go to the doctor. The pharmacy had only 12 products in their catalog. These include Eriacta, Kamagra (Jelly, soft tablets, and tablets), Super P Force, Silagra, Tadalafil jelly and tablet, Snovitra, Tadapox, Aurogra, and Ladygra. When it comes to pricing, this pharmacy has average pricing. This means that their prices are not too high and also they are not the cheapest prices you can get online for generic erectile dysfunction pills. 4 pills of Kamagra will cost you $7.41. This means that each pill will be worth $1.85. If you decide to purchase Eriacta, you will have to pay $2.025 for each pill. A pill of Silagra will cost you $2.125. The drugstore promises their clients of delivery of their products. For buyers located in the United Kingdom, the medications will be sent from the Erdys.com depot located in Midlands via RoyalMail. 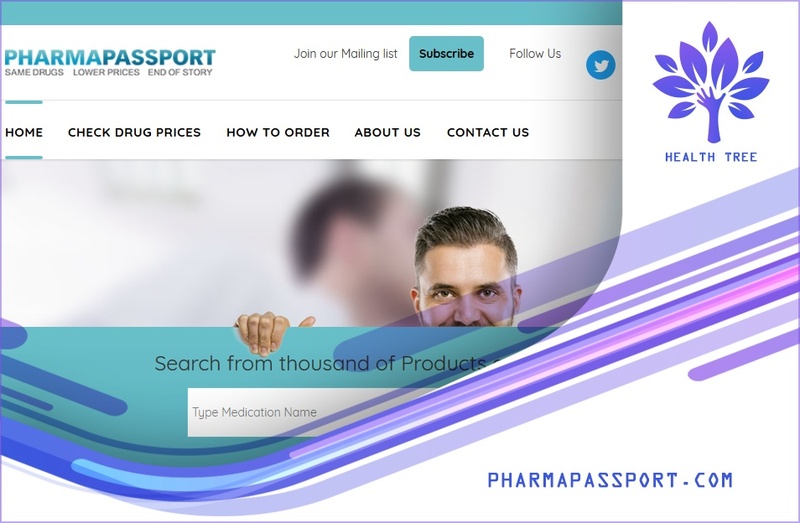 The pharmacy indicates that buyers can choose between the Normal Delivery for which indicated delivery is not promised or choose the Tracked Delivery whose delivery is guaranteed and has a tracking number. The pharmacy indicates that if your order was supposed to be delivered via tracked delivery and it fails to turn up, they will resend that order again. Orders are usually delivered during weekdays. Erdys.com was not very clear about their shipping costs. When it comes to making payments, you can use either VISA or Mastercard. The pharmacy does refund their customers and also accept returns. However, for you to be eligible for a refund, you have to contact the pharmacy within a period of 24 hours since when the order was delivered to you. 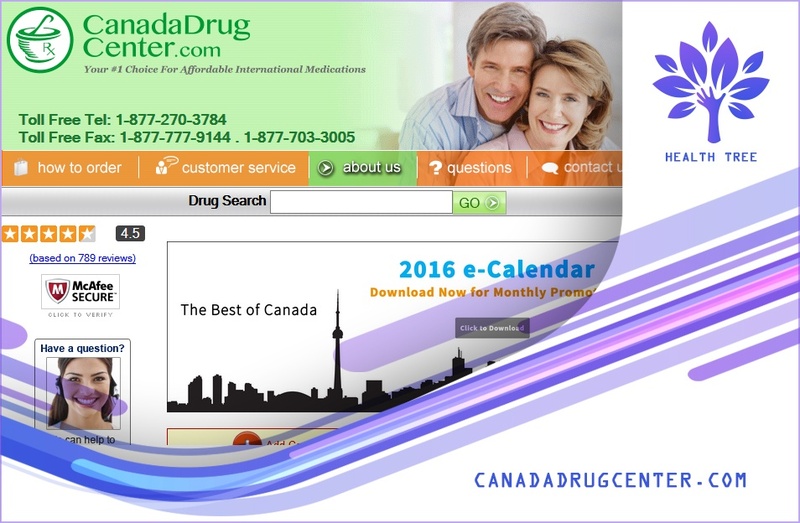 When it comes to contacting the pharmacy, you have to use the contact form available on their contact page. The drugstore did not have an email address or a phone number. I used this form and sent the drugstore a message. I am yet to receive a reply from them. When you check the information provided on Erdys.com website, you will notice that it is what one can refer to as mediocre. The drugstore does not really go into details about the store specifics. For example, there are no details on how to order in their FAQ section. I researched everywhere online to try and see if it is possible to get any comments from men who had ordered their ED meds from Erdys.com. After spending a significant amount of time on the research and finding nothing, I had to conclude that the store does not have reviews. Great online pharmacies usually have a section where their customers can leave their comments which indicate how well they were served and if the medications they received worked. Even better, top-rated online pharmacies will encourage their customers to leave their reviews on third-party reviews collecting sites. Considering that Erdys.com lacks reviews, I have to say that this pharmacy is unpopular and it lacks much internet exposure. Also, it would also be perfectly true to state that the drugstore does not have a lot of customers. Although there were no complaints online regarding this pharmacy, it was rather unusual for me to find an online pharmacy that lacks even a single review. If I am purchasing my medications online, I wouldn’t entrust my hard-earned money to a pharmacy that lacks testimonials which can show whether it delivers or not while there are numerous drug stores with proven reviews. The Erdys.com web address appeared to have a high trust rating. This means that the domain does not have any hidden issues. 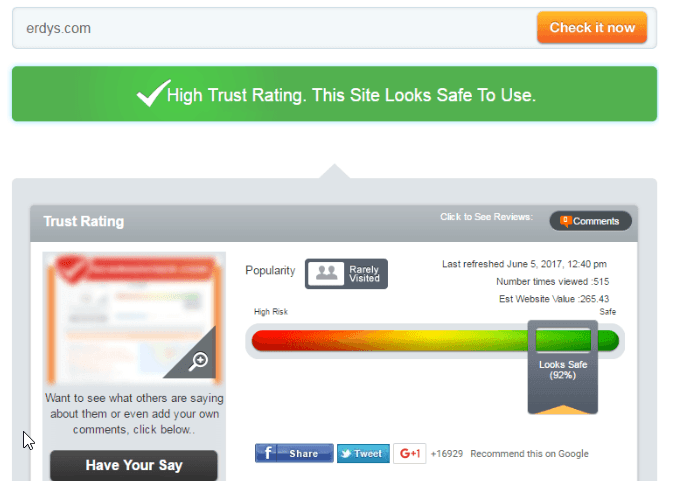 However, the high trust rating offered by ScamAdviser is not as good at verifying the trustworthiness of an online pharmacy as customer testimonials would be. When you buy 64 Kamagra Soft tablets, you will get 16 tablets. This means that you end up taking home 80 tablets. This is equivalent to getting a 25% tablet addition. When you purchase Tadalafil Jelly, you will get 33% extra pills. This means that you will get 14 extra pills. When you buy 96 Tadalafil tablets, you will get 25% additional pills. This means that you end up taking home 120 pills. If we consider the prices offered by Erdys.com, we can say that these are affordable although they are not the lowest. The pharmacy accepts payment via credit cards which means that you can dispute any charges made to the credit card if the pharmacy fails to deliver. I could not prove whether Erdys.com is really as good as it claims to be. This is because there were no reviews available. For this reason, I would advise you to use pharmacies which have reviews instead of using Erdys.com to buy your ED meds.